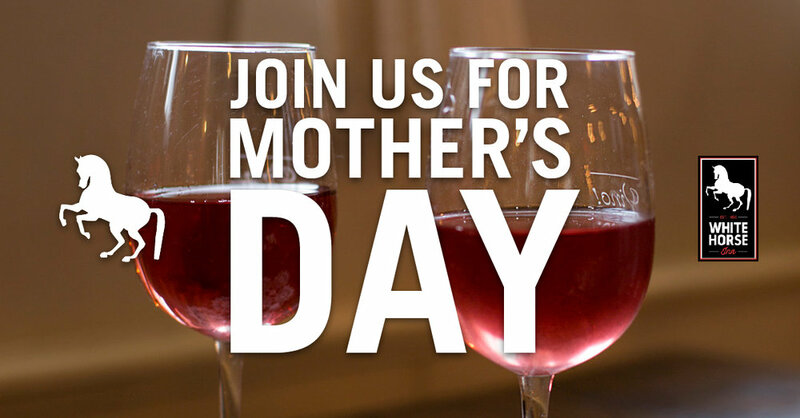 We are now accepting reservations for Mother's Day (May 13) at The White Horse Inn! We'll be open 10 am-9 pm with specials all day long. We anticipate filling up quickly, so call soon!